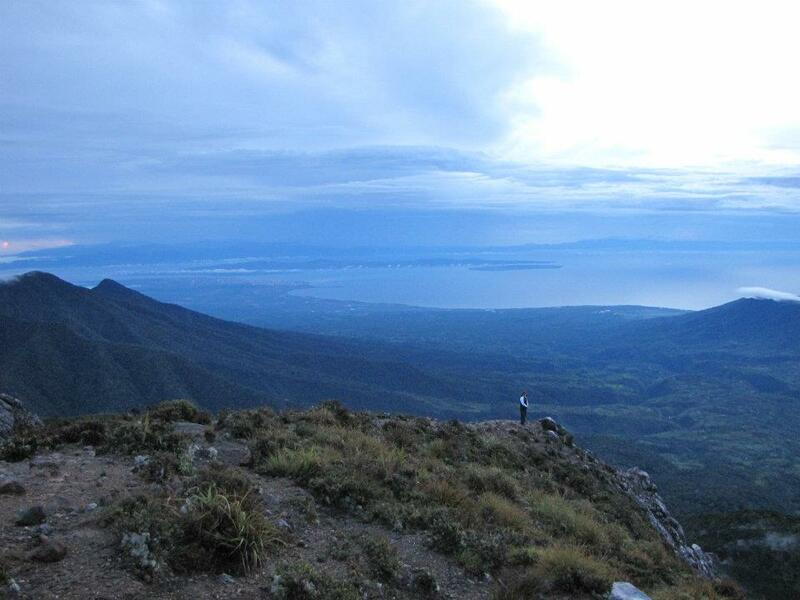 In conquering the highest peak of the Philippines, one of the popular paths is via the Sibulan Trail in Sta. Cruz, Davao del Sur. Being such, its local government unit (LGU) enacted an ordinance to continuously protect this “natural wealth through regulation of activities to be conducted therein”. So if Mt. Apo climbing is in your bucketlist this summer or some other time, read on. The Municipal Ordinance No. 08 Series of 2003 of Sta. Cruz, also known as the “Mt. Apo Natural Park via Sibulan Trail Mountaineering and Trekking Ordinance of 2003”, has been the basis for the implementation of regulatory interventions related to mountaineering and trekking or mountain climbing activities at the majestic Mt. Apo through the Sibulan trail. Ensure the safety of the trekkers and to make trekking activities worthwhile. When using the said trail to reach the summit of Mt. Apo, mountaineers must bear in mind that the ordinance has mentioned about “Finder’s Incentive”. This means that any individuals who can report to the LGU any mountaineers/trekkers without an approved trekking permit or found to be in violation to the LGU’s regulatory provisions will be given an incentive of P500. Meanwhile, for violating any or all of the provisions stipulated in the ordinance, the mountaineer/trekker has to face the penalties spelled out in the ordinance. If found guilty, the concerned mountaineer/trekker shall pay a fine of not less than P2,000, face imprisonment of upto 6 months, and be blacklisted and banned from mountaineering, trekking, and/or climbing Mt. Apo Natural Park in all entries for 2 years (this will start from the time the penalty is imposed). Therefore, be a law-abiding mountaineer/trekker all the time if you want to climb Mt. Apo.